Let’s face it, we all have gone through the awkward stage of puberty when we were young, foolish tweens who constantly fretted over our appearance. Thankfully, we left behind the braces and odd growth spurts – but no one told me pimples were here to stay. Unbeknownst to me, I thought I’d be immune to acne once I became a full fledged adult, but boy was I wrong… and I have learned it is normal! Adult acne is nothing to be ashamed of and it’s actually more common than you think. All you need are the right products to get you through those bad skin days. That being said, let’s talk about how to deal with adult acne and what products work best for my skin. Most of the products mentioned blow are super affordable and available on Amazon, so make sure you read ahead. If I notice my skin has not been itself, I quickly incorporate Differin Adapalene Gel back into my evening skincare routine. I have tried just about every acne treatment under the sun but I always revert back to Differin. In the past, you needed a prescription but it has recently been switched to an OTC product. All you need to do is apply a thin layer on your freshly cleansed face. It may take a few weeks for your skin to get acclimated and for the product to really kick in but it’s truly worth the wait. This treatment works wonders – just remember to wear sunscreen! No one knows your skin more than you do. Personally, there are certain signals I look out for that really indicate a potential breakout could occur, so I can act fast. In these instances, I use Avarelle Acne Cover Spot Patches when I feel a pimple cropping up out of nowhere. These tiny patches, offered in 3 different sizes, are great for targeting specific areas on the face. 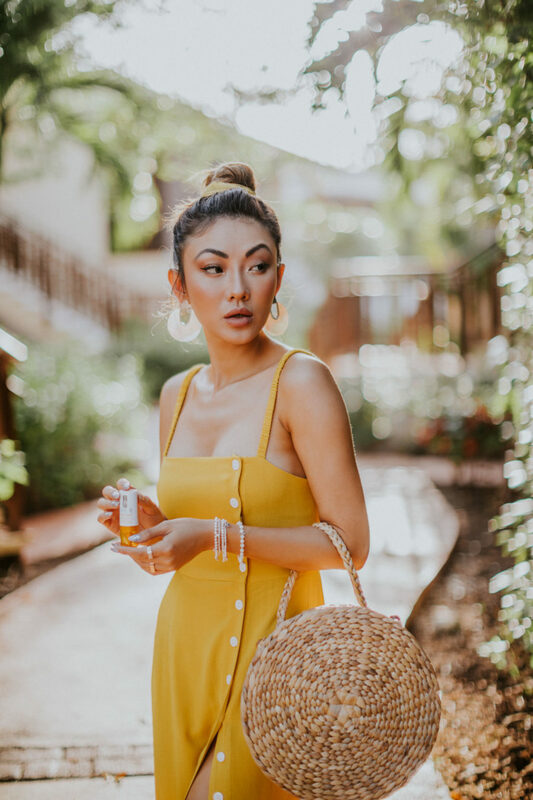 It uses a mix of tea tree oil, calendula oil, and hydrocolloid dressing to fight acne and reduce redness. I also find they’re gentle enough to wear for long hours, including throughout the night. Simply pop one on before bed and the problem area will look better by the morning! For inherently oily or acne prone skin, I cannot recommend the Queen Helene Mint Julep Mask enough. You can apply it as frequently as once or twice a week – or just whenever you feel stressed. The formula itself is great for improving skin texture, clearing pores, and treating acne. When I rinse it off, I notice my skin is immediately more smooth and less red than it was prior to application. I’m also a fan of the classic Biore Strips for deep cleaning. With just one use, you’ll watch it remove weeks of build up! Feel like you’ve done just about everything? 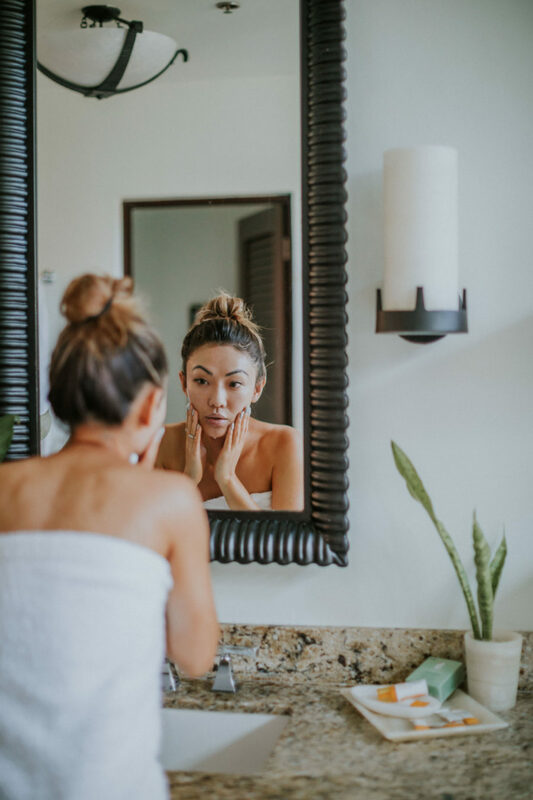 One of the most common complaints I hear is, “I’ve done just about everything!” The worst part about treating adult acne is that everything is trial and error – and there’s a waiting period to see if anything you’re doing is taking effect. 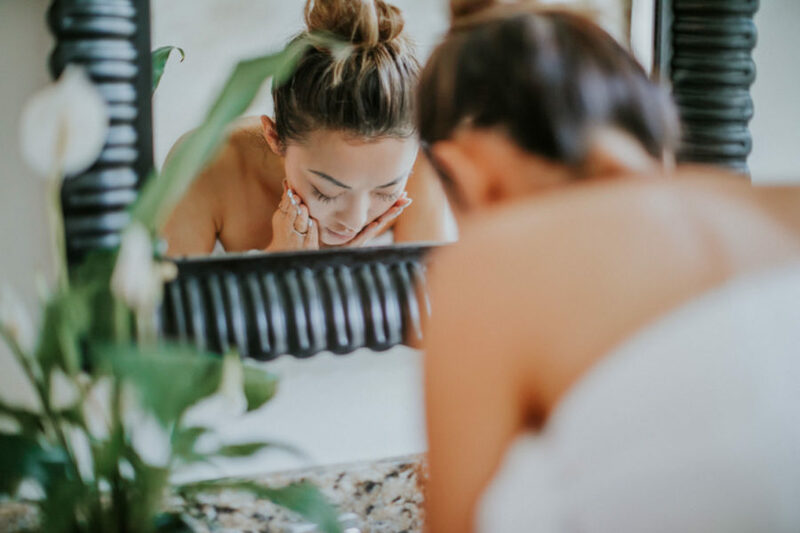 But if it’s been months that you bounced between different acne creams, tried prescription creams (like Epiduo), watched your diet to the T, and drank tons of water, it might be time to pay your dermatologist a visit. Some of the best success stories I hear about fighting adult acne come from women who take oral-contraceptive pills or spironolactone. I’m no doctor, but I always want to know what my options are when it comes to my skin – and will probe my dermatologist at all costs. Although, breaking out can be a really big nuisance, it’s important to face it head on. I highly recommend starting out with the aforementioned products if you have not already. What are some of your go-to products?